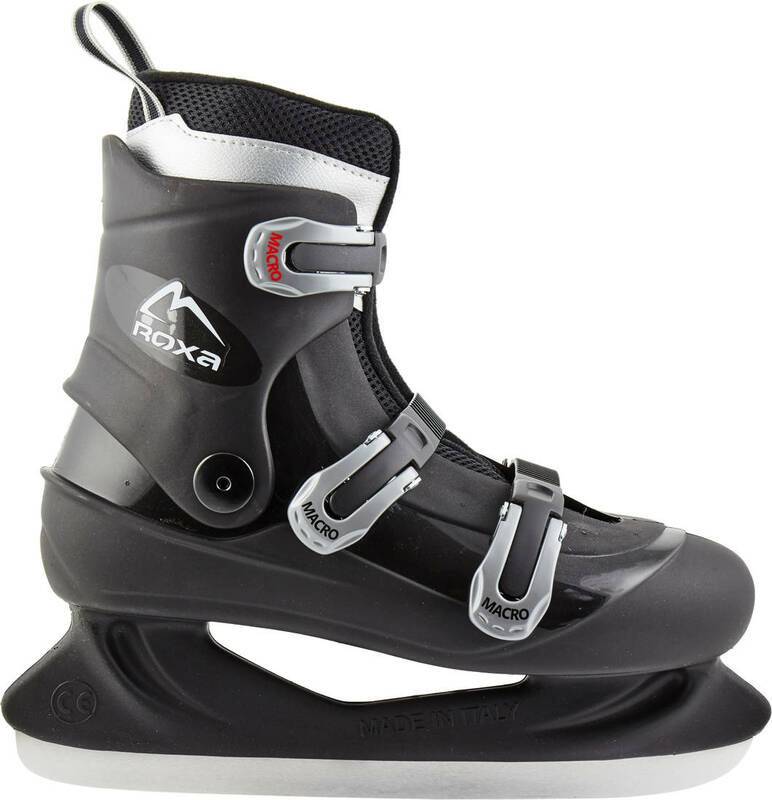 Sturdy and durable ice skate. Innerboot made of double-density foam providing good comfort. Outer shell is a hard-boot made of S.E.B.S plastic. 3 micrometrical buckle closures for easy fitting use. The Liner inside the size 50 is ca. 32cm long. Notice: Size 48, 49 & 50 comes with a white frame & different design.